Former Philadelphia Eagles quarterback Donovan McNabb was booked into an Arizona jail in April 2014 to serve time following a drunk driving conviction. 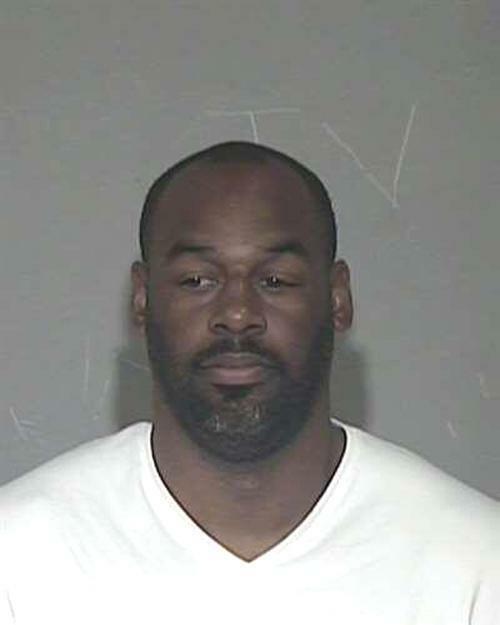 McNabb, 37, was arrested in December 2013 by Arizona cops and charged with speeding and DUI. After pleading guilty to the misdemeanor DUI charge he checked himself into a Maricopa County lockup where he posed for the above mug shot before serving a one-day sentence.